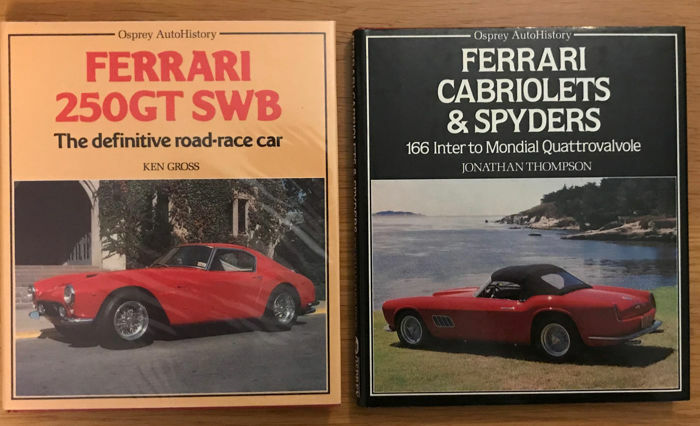 Ferrari Cabriolets 166 & Ferrari 250 GT SWB Books. 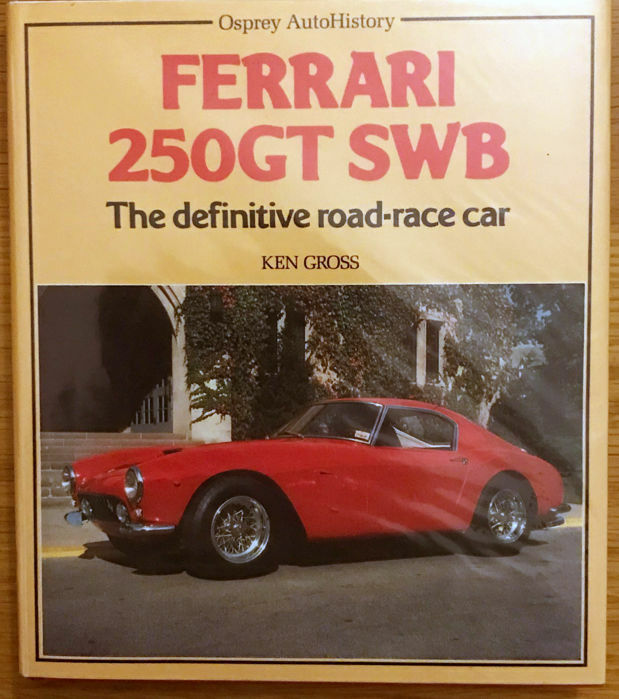 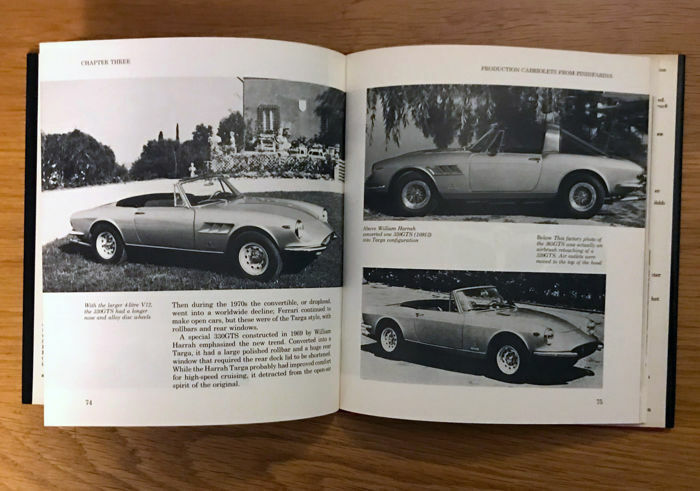 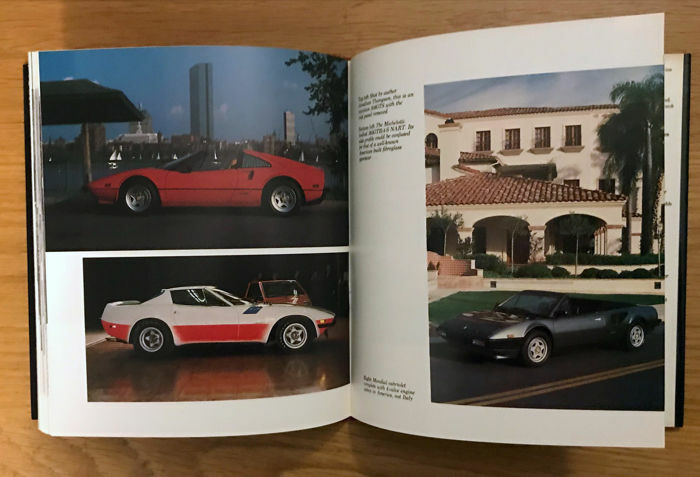 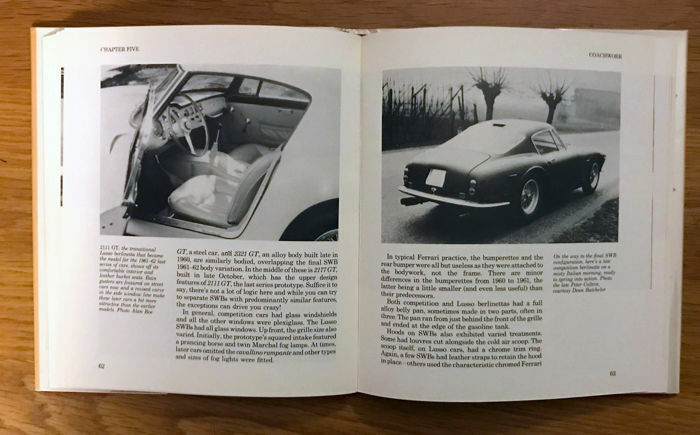 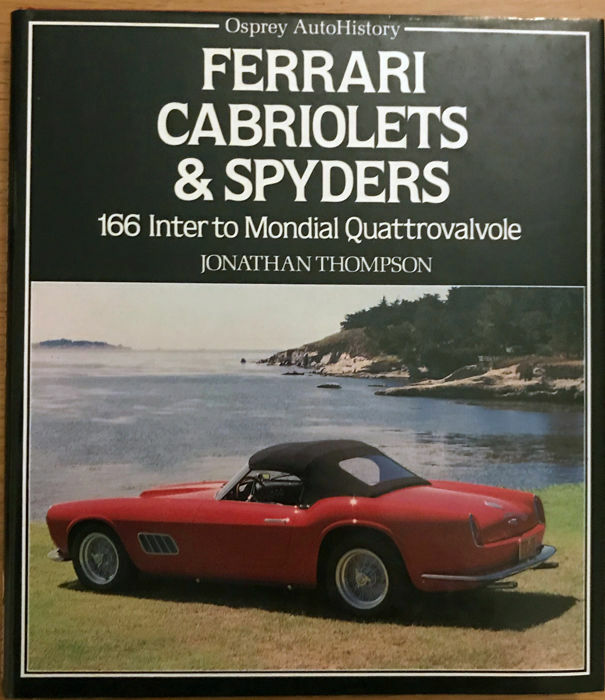 2 x Ferrari Books Hardback with dustjackets Ferrari Cabriolets and Spyders and Ferrari 250 GT SWB Both from 1985 by Osprey .136 pages both in very good condition. 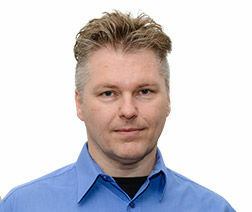 Fully illustrtated.